South Superstar Dulquer Salman is a megastar in the south industry. The handsome hunk is now paired opposite Bollywood fashionista Sonam Kapoor for the upcoming screen adaptation of the 2008 novel The Zoya Factor penned down by Anuja Chauhan. Dulquer’s pairing with Sonam will indeed be a treat for the audience. The film is the story about an advertising professional , who becomes a lucky charm for the Indian cricket team. The character then begins falling for the captain of the team and helps him to motivate for the World Cup. The film will be directed by Abhishek Sharma and is expected to go on floors in August, 2018. 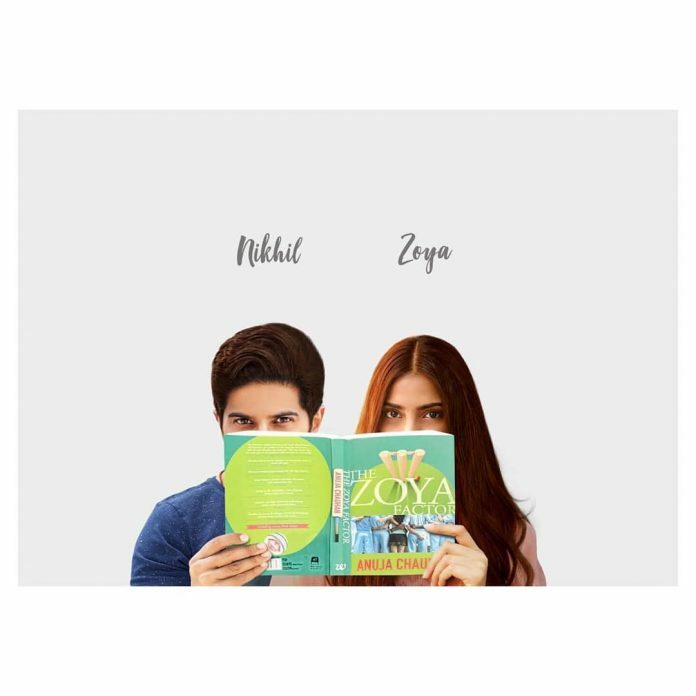 Sonam and Dulquer shared a glimpse of the upcoming film The Zoya Factor through their respective social media accounts. The actress is also preparing for her upcoming film Veere Di Wedding.